Yes it is. This is the third CA case that I can recall. The others involved citizens of Indonesia and Egypt enslaving women and a young girl. The women were allowed to return home and the girl was taken in by a supportive foster family. Their abusers went to prison and/or were deported. Two daughters of the King of Saudi Arabia claim they and their sisters have been held prisoner in the royal palace for 13 years. Thank you Saudia Arabia and Prince Khaled Keep safe, please! 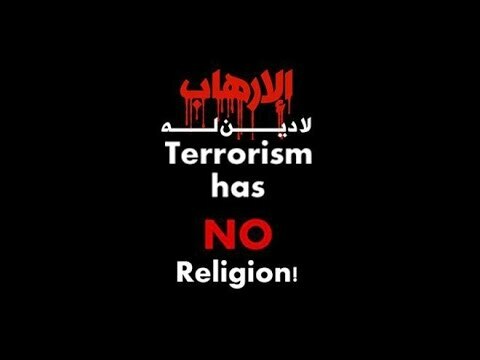 him and his follow soldiers from SA,Jordan and U.A.E who join the war against ISIS,i think it's time the muslims start to face those movements and defend Islam. 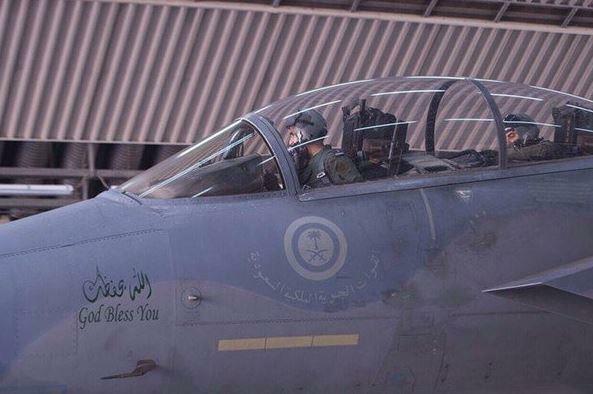 The son of the heir to the Saudi Arabian throne has personally put the royal seal of approval on the attacks against Isis, by taking part in bombing runs. 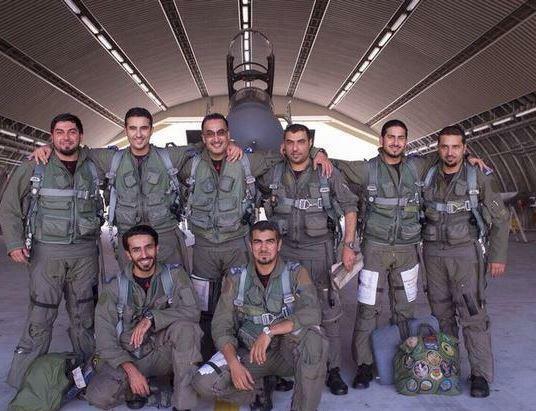 Prince Khaled bin Salman, the son of Crown Prince Salman bin Abdulaziz, has been pictured in the cockpit of his Tornado jet after piloting it in strikes against the terrorist group in Syria. NY Times is reporting that King Abdullah has been hospitalized for pneumonia and has been intubated. At 90, most likely they will never get him extubated. I saw a link to Jerusalem Online that said that the king has abdicated. I have not seen anything other than rumors elsewhere and no confirmation from the court itself.